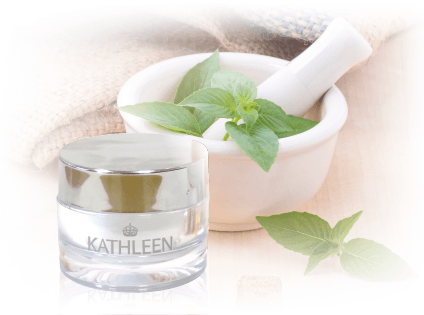 As a well-recognised and respected brand, KATHLEEN® provides luxurious, natural and organic skin care products you can trust. including with the geographical location, and proximity to existing retail partners. • You’ll take a huge opportunity of the natural and organic market, with a double-digit annual growth in the coming years. • A sales manager is dedicated to help and guide you to grow. • You can stand out from the crowd with our incredible products in your area (too many similar products!). • You have an attractive profit margin. • We can collaborate with media, magazines and press coverage. If you are a Spa, Salon, doctor’s office or specialty store and are interested in becoming a KATHLEEN® retail partner, please send us an email via [email protected] with your business background or click CONTACT US. Our manager will contact you soon.